Plantronics, an audio pioneer and a leader in the communication industry launches a series of products adding on to the beginning of the festive season in India. Its BackBeat FIT and BackBeat GO lines are the most expansive consumer product launch till date. These products deliver consumers with new, immersive audio experiences, so they can hear and enjoy what matters most – from music to phone calls. 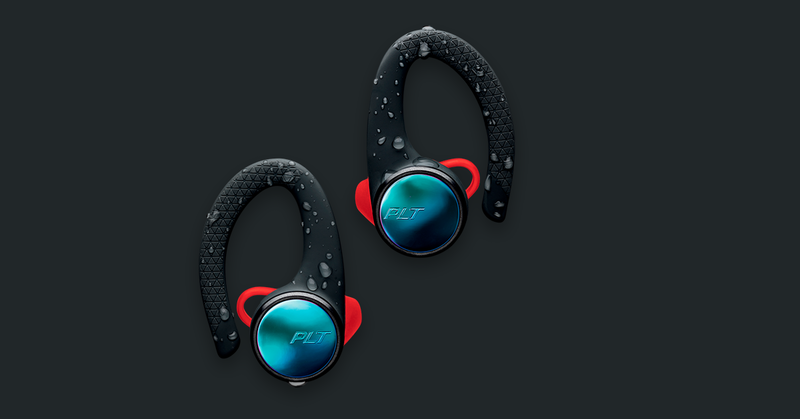 Athletes, Fitness Enthusiasts, Students and Active People of all stripes should put the new BackBeat FIT on their wish lists. 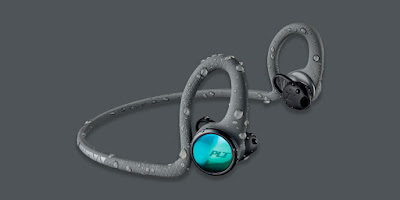 This headset delivers legendary Plantronics audio quality and uniquely boasts the Always Aware™ feature that enables outdoor enthusiasts to “hear what truly matters”. These wireless headsets have soft, flexible earbuds that fit and hold comfortably in every situation, they are durable, safe and stylish. BackBeat GO 810 is a wireless, over-the-ear headphone that packs up to 22 hours of listening time for commuters and travelers, allowing one to focus on what matters amid the clamor of the surroundings. Each new member of the BackBeat GO family is designed for all-day comfort and customization so users can make the most of their listening experience, all at an affordable price point. 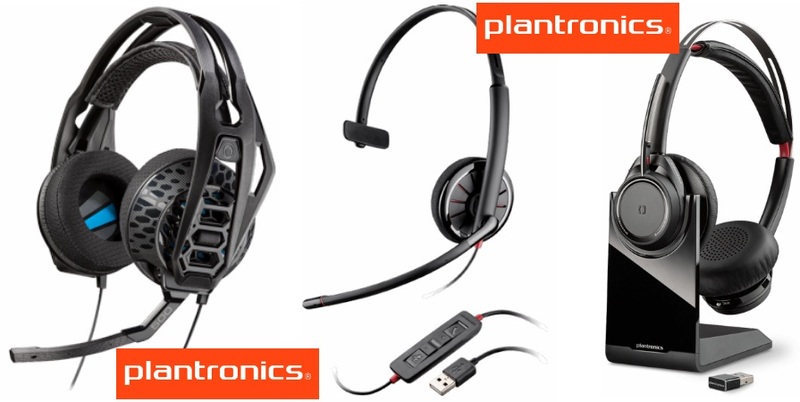 Plantronics is an audio pioneer and a leader in the communications industry. 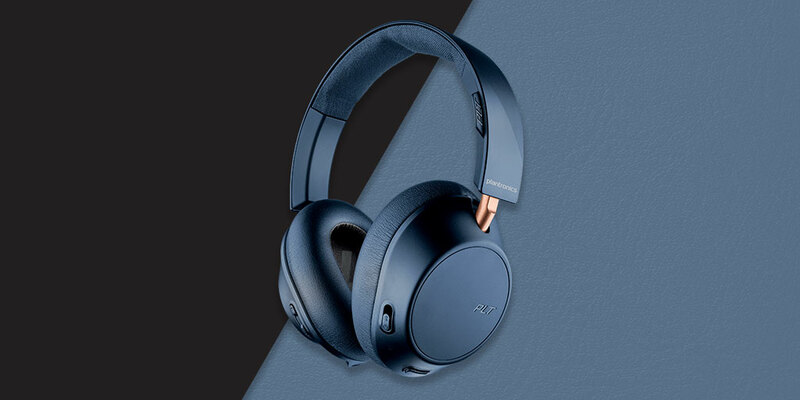 Plantronics technology creates rich, natural, people-first audio and collaboration experiences so good ideas can be shared and heard—wherever, whenever and however they happen. The company’s portfolio of integrated communications and collaboration solutions spans headsets, software, desk phones, audio and video conferencing, analytics and services. Our solutions are used worldwide by consumers and businesses alike and are the leading choice for every kind of workspace.